36 screw eyes: 12 of each antique finish of nickel, brass, and copper. 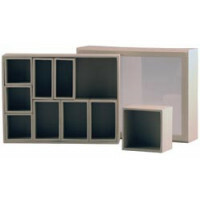 Configurations are dimensional shadow boxes made from 1/8" wrapped paper board (not thin chipboard o.. 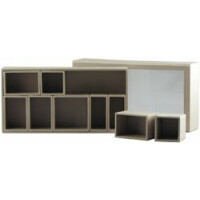 Idea ology Configurations Mini Chipboard Shadow Box Book. 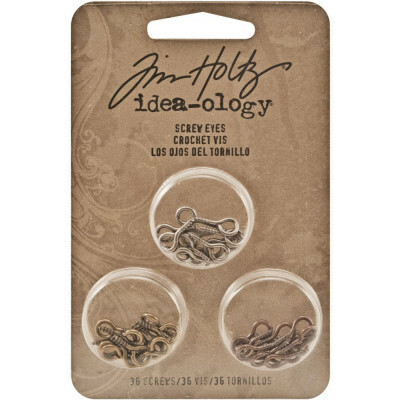 Perfect for displaying treasured obje..
Tim Holtz Idea Ology Framed Panel: Tan. 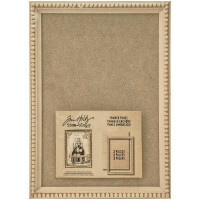 This frame is ideal for mixed media projects! This package c..